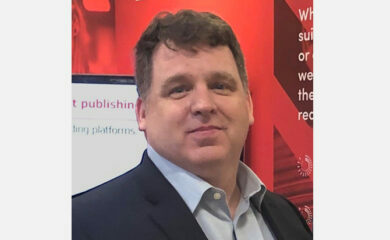 MARCH 13 2019, LOS GATOS – Scholarly publishing tech provider, HighWire, today announced that the Russell Sage Foundation (RSF) has selected HighWire as its new publishing platform and hosting provider. After reviewing the platform market, we chose HighWire because it is technically superior; it affords highly customizable site configurations, open platform technology that simplifies application integration, and a best in class end-user experience. We were particularly impressed with the team’s ability to implement our requirements quickly, offer competitive subscription pricing, and provide consultancy services to support us with Google Analytics. 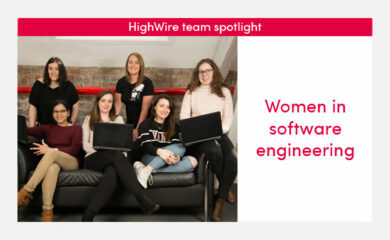 We’re excited to commit to a long-term hosting partnership with HighWire, which affords significant opportunity for collaboration, as we continue to improve our digital experience for customers. On behalf of the team, I’m delighted to welcome another leading publisher to the HighWire community. Our platform has continuously evolved, and has been engineered based on understanding both the needs of our customers and the needs of the scholarly community. Our goal as a platform provider is to support Russell Sage Foundation, and all our customers to meet their objectives today, but also prepare them for the next phase in content delivery. One of the oldest American foundations, RSF was established in 1907 for the improvement of social and living conditions in the United States. The Foundation today dedicates itself exclusively to strengthening the methods, data, and theoretical core of the social sciences as a means of diagnosing social problems and improving social policies. Its journal is designed to promote cross-disciplinary collaborations on timely issues of interest to academics, policymakers, and the public at large. 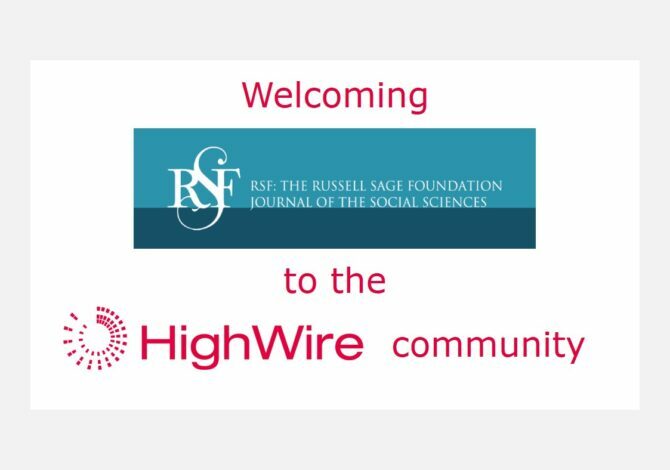 Content from RSF: The Russell Sage Foundation Journal of Social Sciences will move from its current hosting platform, Atypon, to the HighWire platform in 2019.